A quality log home kit is not an every day occurrence. 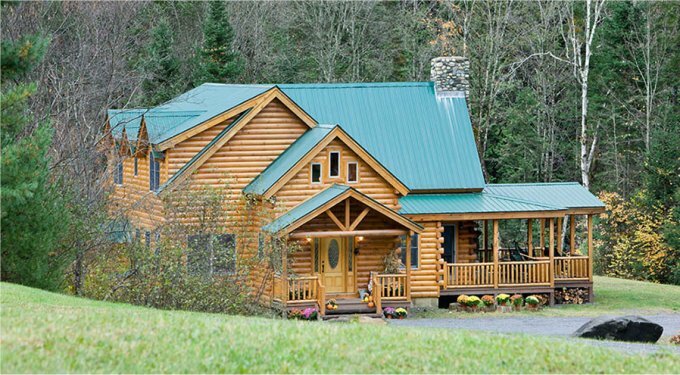 This stunning log home is 2,222 square feet with three bedrooms and two and a half bathrooms. 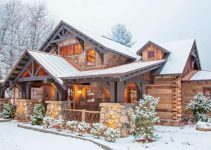 On the main floor of this log home kits, there is the open great room/dining room/kitchen area, pantry, bathroom, master bedroom with bathroom and covered wraparound porch. 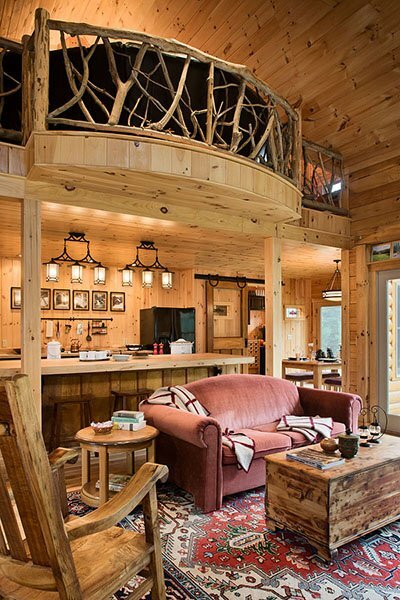 Upstairs there are two bedrooms and a loft that opens to the area below. The cathedral ceiling in the great room is perfect for the stunning stone fireplace. 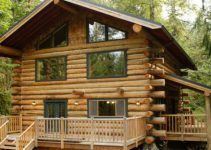 The Ironwood model log home costs $114,000 for the pre-cut log package and $183,100 for the complete log home kit package. it can be fully customized with many options. 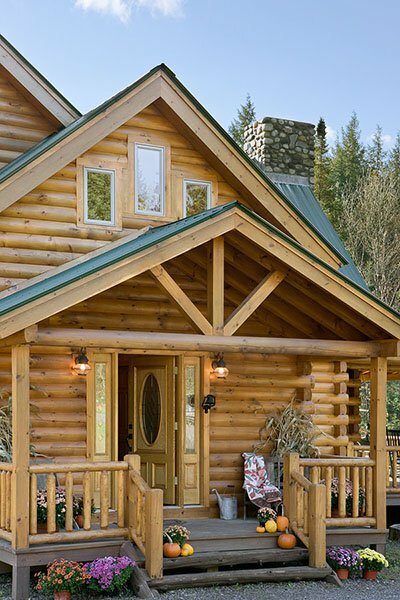 the total log home kit of $183,100 for the complete log home kit package. 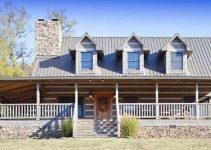 Does this price cover construction?. And what does it include totally.